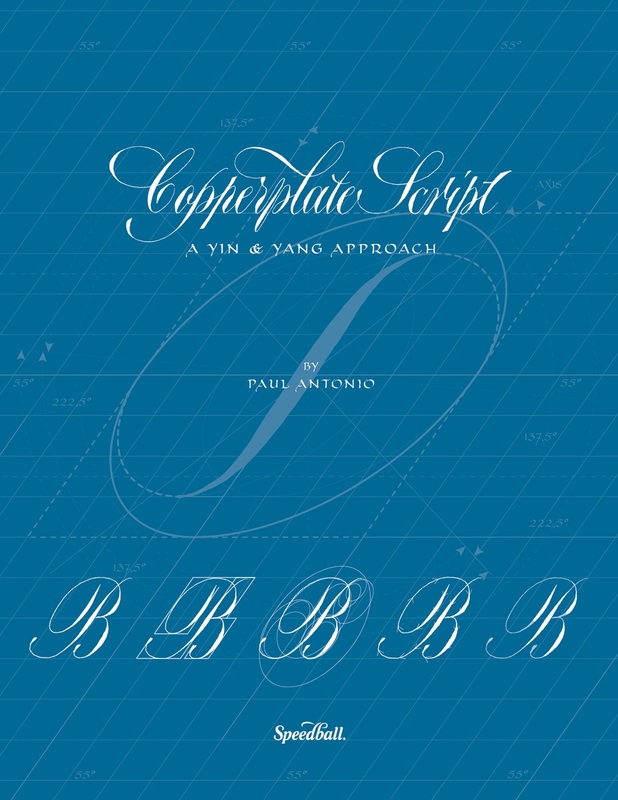 In addition to offering an extensive, in-depth study of Copperplate Script, Copperplate Script: A Yin & Yang Approach provides a range of exercises and drills, practice words, exemplars, and variations, and dedicates particular attention to ligatures, double letters and ampersands. 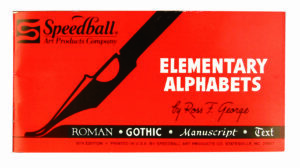 As comprehensive a resource as has ever been written for this script, this detailed manual is suitable for any level of ability from beginner to advanced calligrapher. Click here to learn more or find out where to buy! 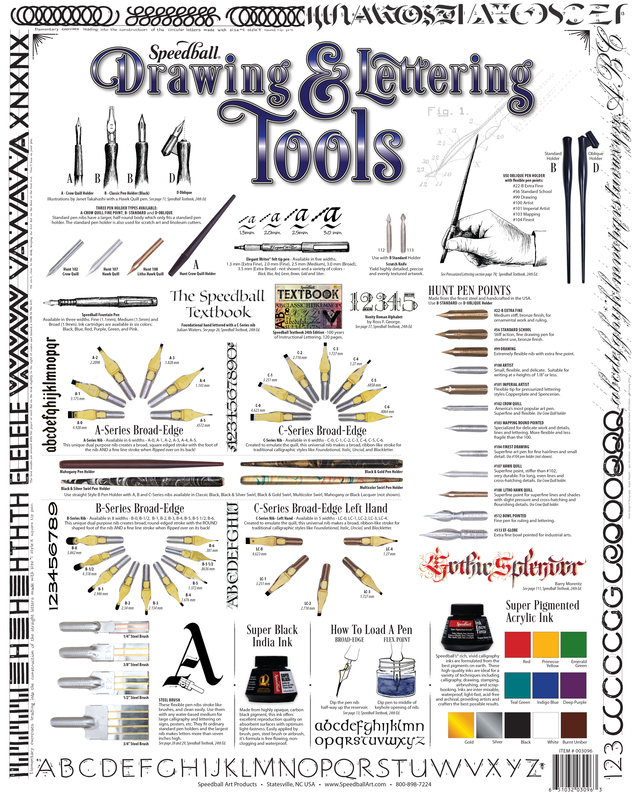 Provides an informative overview outlining the nib, holder and ink pairings that are ideally-suited for a range of drawing and lettering projects, all in a beautiful layout created by Angie Vangalis and line drawings by the amazing Janet Takahashi! 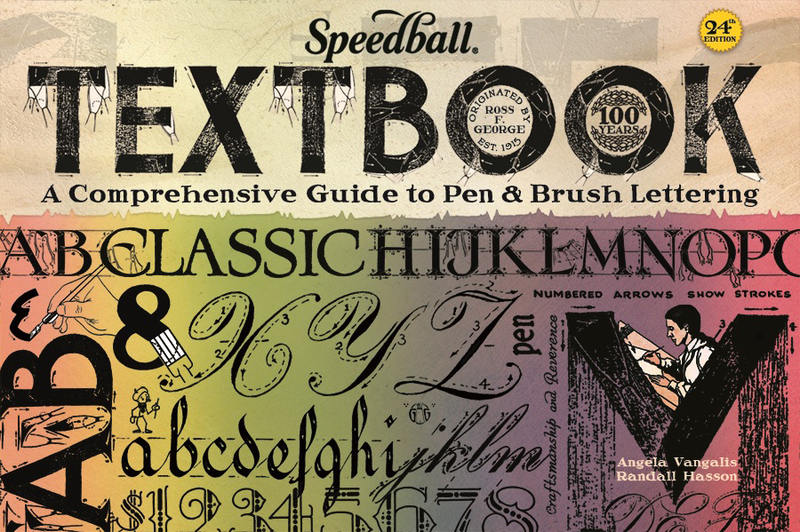 This best-selling introduction to pen lettering includes lessons on Roman, Gothic, uniform line drawings, borders and more!